Rated #1 new kids game and #2 new simulation game on the iOS App Store! 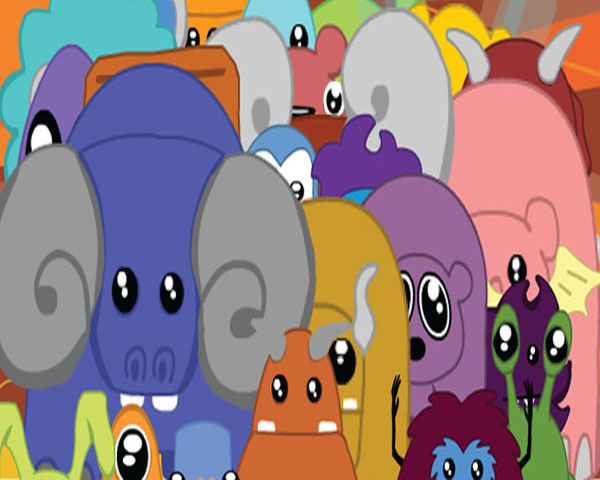 Wish you could raise your own evolving virtual pet? Nurture your Kozmo and share it with your friends! Be the first of your friends to discover a new evolution. Share your Kozmos on Facebook and Twitter! * Over 60 unique and adorable Kozmo pets to raise! * Evolve in stages: from infancy to toddler to teenage years and finally into adulthood! * Large variety of mini games to play, with more on the way every month! * Over 20 types of food and toys to keep your virtual pet happy! * Collectibles, game center achievements, and much, much more! * Customize your Kozmos habitat! * Limitless amounts of fun for all ages! * Incredible high resolution, colorful Retina graphics! * Share your Kozmo pet with friends on Facebook and Twitter! * Unlike many mobile games Kozmos does not require a constant internet connection! IPod / iPad owners rejoice!! * Constant FREE updates! Kozmos update 1.1 is now on the App Store! With update 1.1 Kozmos: Virtual Pets is receiving its first major in game update. We have been hard at work on more mini games and this is the first of many mini games to come! In the future you can be expecting Universal iPad support, more Kozmo eggs, new features, and of course more mini games. Be sure to contact us if you have any feature requests or ideas on how to make Kozmos: Virtual Pets a better game!